Leonhard Lang USA Skintact FSVB011 foam solid gel electrodes feature Aqua-Tac gel adhesive for superior adhesion in all situations. 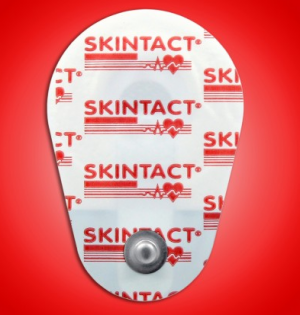 Skintact FSVB011 foam solid gel electrodes are available in three different quantities from individual pouches, to boxes and cases. Latex & PVC free.